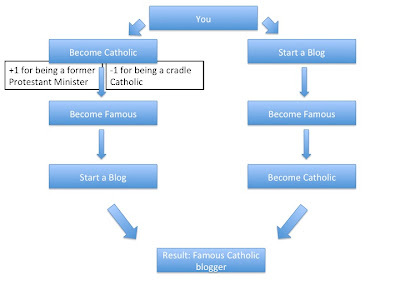 If you know of another way to become a famous Catholic blogger, leave a annotation. LOL! Awesome , I posted a similar picture with my piece over at VirtuousPla.Net yesterday. I laughed, literally, out loud when I saw this flow chart.